No matter how often you travel, it’s always difficult to figure out what to pack and how to plan ahead, particularly when backpacking and not wanting to take too many things with you, while at the same time wanting to make sure you have the essentials. Below are are few of my must have packing tips for your backpack and other essentials that came in handy for me throughout my trip. My ultimate favourite must-halve for your backpack, or suit case are packing cubes. 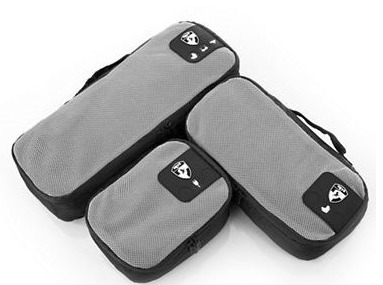 The Slim Pack ID Packing Cubes from Heys saved me every day i went searching for something in my bag. It neatly stored my items and helped me organize my belongings, and it fit neatly in my backpack. for $24.99 Canadian you cannot go wrong with these. This Lewis N Clark was an absolute must. It was perfect for those mishapen bottles, but it also held everything I could want and need in travel size format. I never had an issue during checkins, and best of all with the TSA stamp of approval, getting through security was a breeze. At just $5.99 Canadian its another one to add to the list. 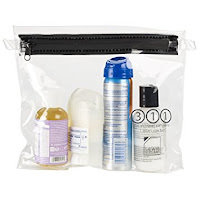 As with any trip, bring the specific toiletries or medications that you must have. Other than that most things can be purchased if needed. Sunscreen – Pack a botttle from home. Sunscreen was expensive. Prices go up even more near the beach. Lotions/deodorants/face powders – Bring yours from home. Most lotions, deodorants and face make up come with skin whitening agents in them. Razors – They were hard to find! Tampons – Stock up and bring these babies from home. For three months travelling, I could not find them anywhere. Everything else –If you run out of essentials, finding shampoo, conditioner, even Tiger Balm is as easy as going to the closest Seven Eleven or Circle K. Everything else can be purchased abroad. 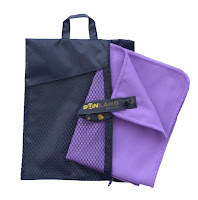 This Sunland Quick Dry Towel was a godsend for the beaches, or when a typical towel was unavailable for rent. I splurged on towels where i went because no one wants a waterlogged towel stinking up the pack. However, the carrying case made it easy to add a few other things for the beach, such as a journal and sunscreen. Dont think twice about getting this for your travels. At just 24.99 Canadian. Another great buy/piece you will be thankful for. 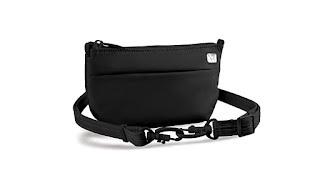 The Pacsafe, Slingsafe anti-theft Purse was a nice to have purchase. For us girls out there, it isn't as easy as just throwing a wallet in our back pocket.This crossbody bag could also turn into a hip pouch. The crazy amazing features of this small but mighty purse is that is was lightweight, and had stainless steel wire mesh embedded into fabric helps protect against slash & run theft. It also came with lock Security Hooks to ensure the straps were secure. and best of all, the interior main compartment also had RFIDsafe Blocking Material toprotect IDs & credit cards from hacker scanning. Get it. 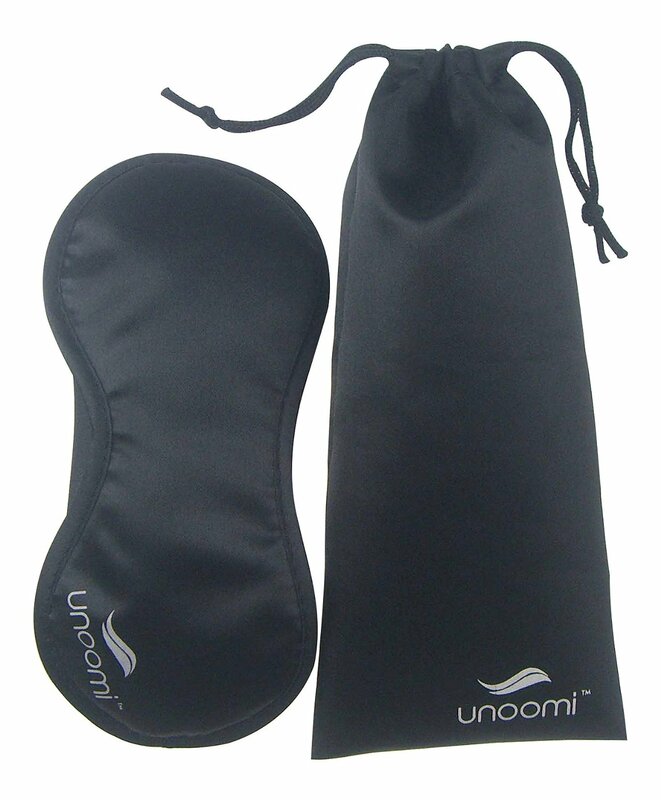 If you plan on staying in any sort of dorm or hostel, you'll want an eye mask to help you sleep better at night, especially if you have late comers entering your dorm. Plus its foldable and does not take up much room in your pack. Don’t forget ear plugs either. 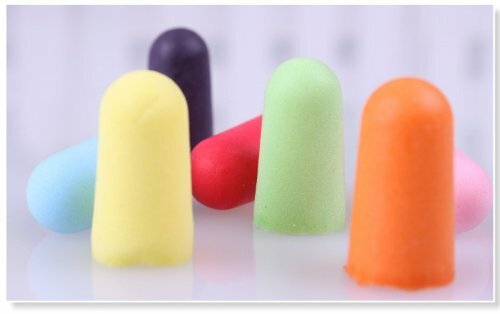 These guys will help you drown out the noise/or your neighbours snoring to help you get a good night's sleep. Flashlight vs. Headlamp – Nowadays, most cellphones have a builtin flashlight. I would venture to say it may not be needed. 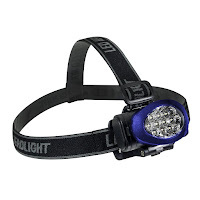 However, if you plan on doing any mountain trekking, and want to be hands free, I would suggest a Headlamp instead. Its a good idea to have particularly when sifting through your pack late at night in a dorm or reading on that overnight bus. These are just a few of the essentials I traveled with and was so thankful to have them. I used every single one of these items constantly on my trip, if not daily. For those of you who may have a little time before leaving, Amazon was where I purchased most of these items, but don't overlook your local sport or adventure shop. You may find things on sale and get a better bang for your buck. I hope this is a starter in helping those of you figuring out what you should pack. I had planned on writing and documenting my travels when I left just a year ago for my travels to South East Asia – I set out with my camera, my phone and of course, a wonderful book to write all of my thoughts and travel fun along the way. But here’s the thing. While I documented all of it, I was consumed by life and thoroughly enjoyed each and every moment of living the experiences while there. My plan is to review my thoughts, and provide you all with a snapshot of my highlights of the course of the next few months. 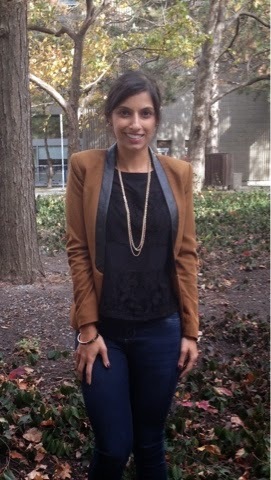 But first, let me post a fall fashion outfit. I have a sweet spot for Oatmeal Chocolate Chip Cookies. But the one thing that keeps me from scarfing down a whole batch is not only the sugar content, but the calories. So it was a no-brainer to try out my own recipe concoction when Truvia decided to send me some of their Brown Sugar Blend to try. If you're wondering how this is possible, well Truvia is made with Stevia, a plant, which has been used to sweeten foods foods and beverages naturally. This is by far one of my favourite recipes and with half the calories of brown sugar, it may introduce itself as a treat more often! Warm butter, mix in eggs and vanilla. Add in Truvia Brown Sugar Blend until it is mixed well. Mix the mixture with oats. Then add in chocolate chips and banana. The mixture will be sticky and may look a bit separated but dont worry, it will hold! Get a bit messy, use your hands and scoop them onto a cookie sheet. I did not have any wax paper left so I used foil. Bake for 15-20 minutes based on how chewy you like them. Mixture should yield about 20-22 small cookies! Would you use Truvia Brown Sugar Blend in your baking? On an ever evolving journey, trying to find the balance in all the things I love: Fashion. Fitness. Food. Copyright © THE FINE BALANCE. Blog Design By KayLuxeDesign. All images and texts are property of A Fine Balance. Powered by Blogger.